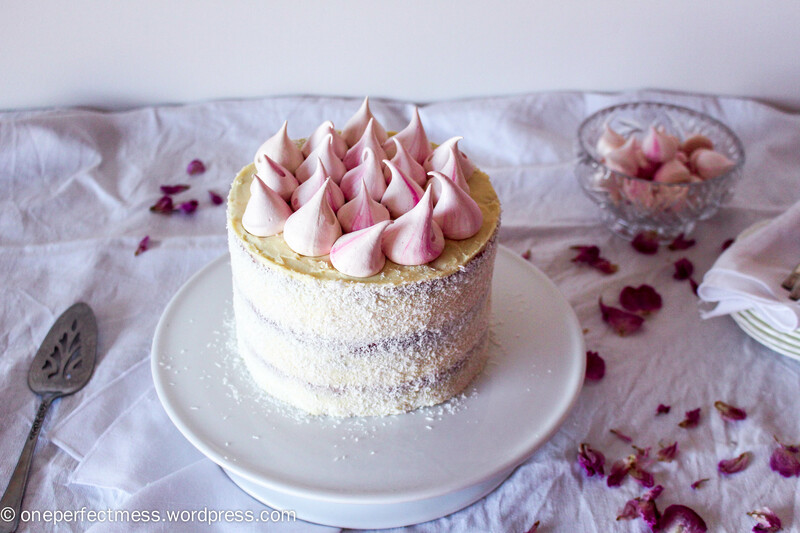 After mastering the creation of a meringue kiss that tasted just like a Ferrero Rocher (see here), my next challenge was to devise a recipe for the Ferrero Rocher’s devilishly dainty little sister, the Raffaello. 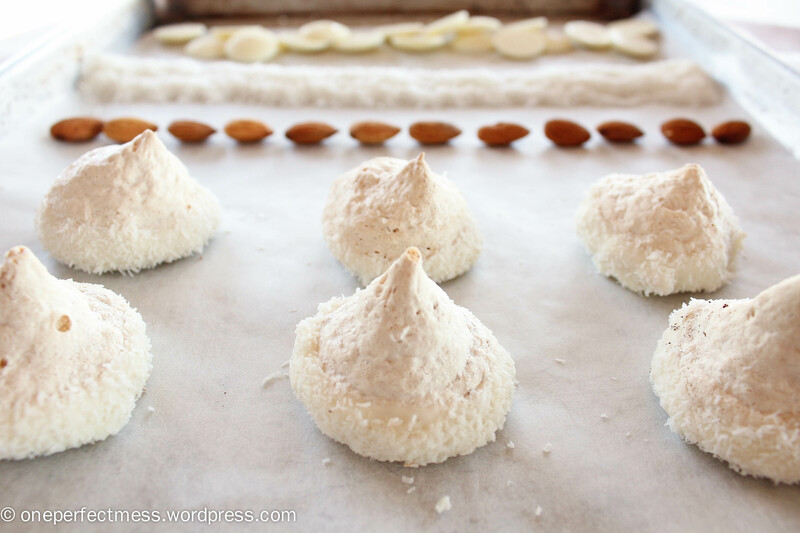 Fine almond meal is folded through these crisp, light meringues, before they are dipped in silky white chocolate and delicious dessicated coconut. 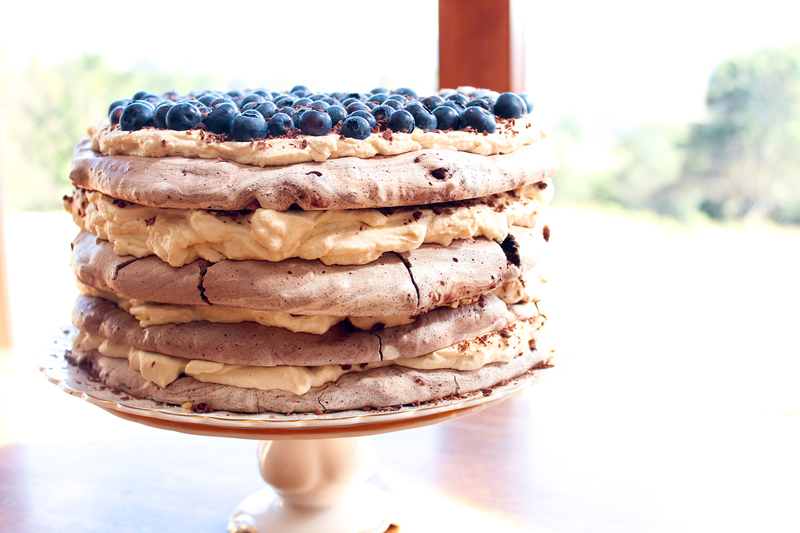 As you bit into the kiss, the chocolate cracks away to reveal the airy, crunchy merinuge nestled inside. The whole blissful bite quickly dissolves on your tongue, leaving the texture of the coconut and almond to be discovered.